Your website is the face of your business. For most customers it is the first contact they will have with you….. so you’ve got to get it right! You need to connect immediately with your target customer, demonstrate you offer the services they are looking for and communicate what you stand for as a company. But none of this counts for anything unless they can find your website. Your website shouldn’t just be part of your business start-up checklist. It should be the hub of a hard working marketing strategy. To really add value it has to be well designed, its performance needs to be regularly assessed and content continually modified. Only then can it have the potential to grow into an integral part of your business that drives revenue. Like everything, to do things well it requires expertise and time. Often these skills don’t reside in a small business. 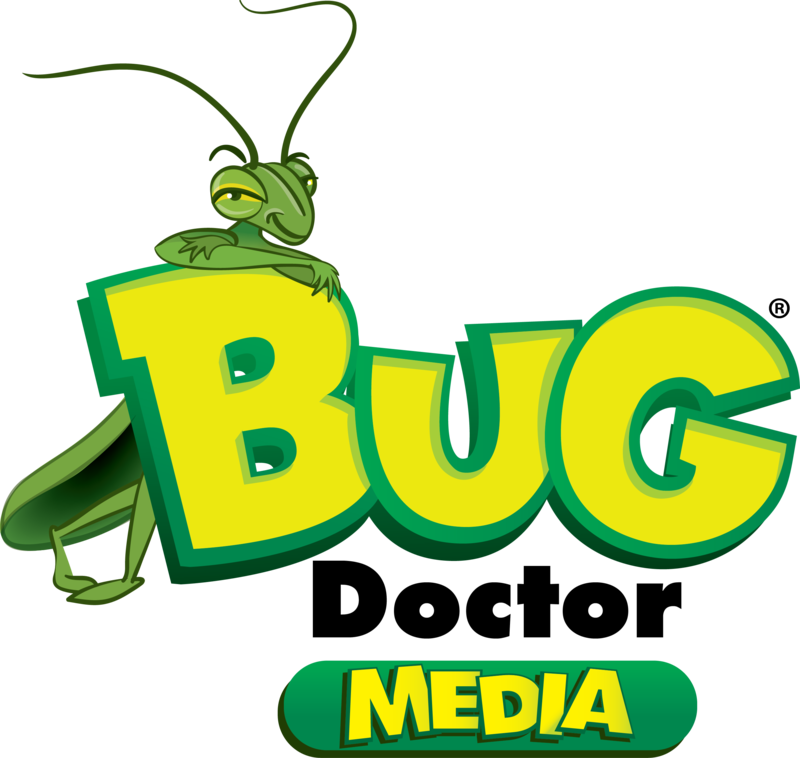 Bug Doctor Media can provide a comprehensive e-marketing ‘health check” which reviews your current website and online advertising performance, your online presence and social media strategy. We highly recommend this analysis whether you become a ongoing customer or not as it provide a detailed overview of your current performance – vital when planning your improvement actions.